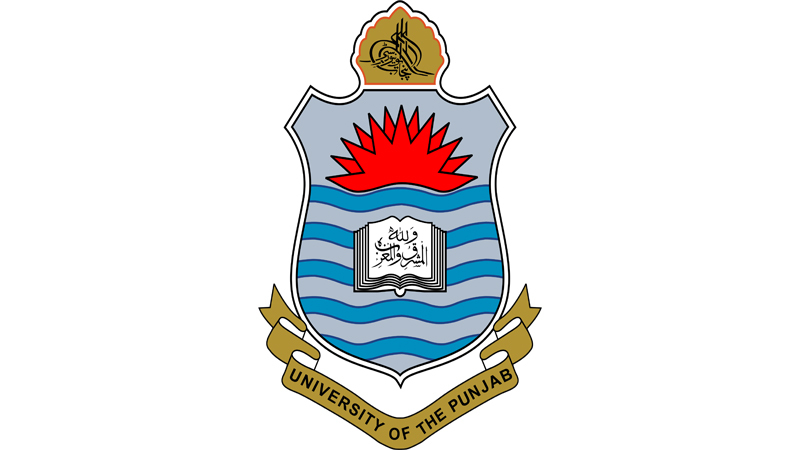 Lahore, University of the Punjab has announced complete schedule of PU LLB (05 years) annual exams 2019. The exams department receives admission forms following PU LLB (05 years) annual exams admission schedule 2019. The regular candidates will forward admission forms for PU LLB Part II & III annual exams 2019 with single fee by 15 & 16-4-2019 respectively while regular candidates will send admission forms with deposit of double fee by closing date of 29 & 30-4-2019 respectively. 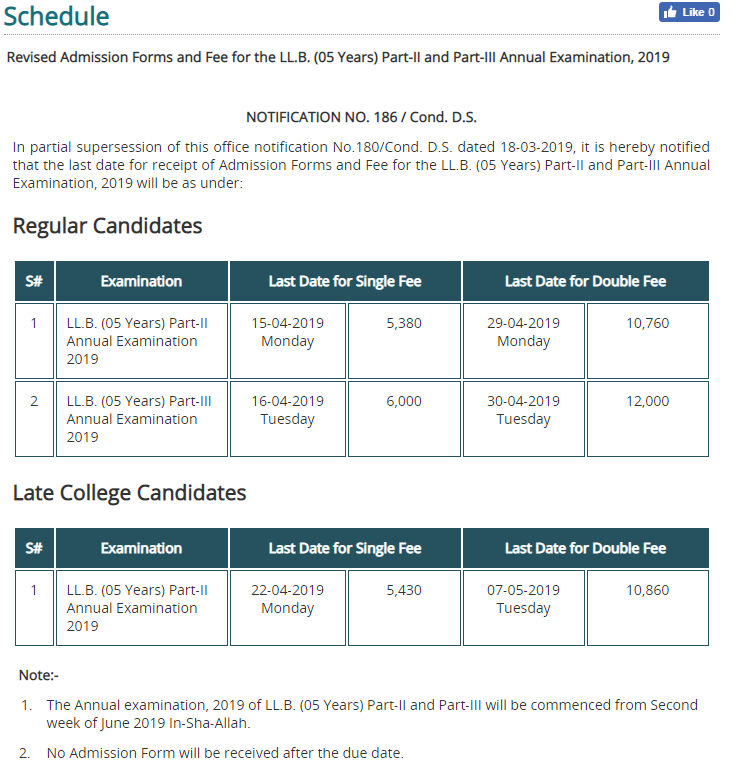 The late college students will send their admission forms for PU LLB (05 years) Part II and III annual exams 2019 with payment of single fee by closing date of 22-04-2019. The late college candidates will also submit their admission forms with payment of double fee by 07-05-2019.